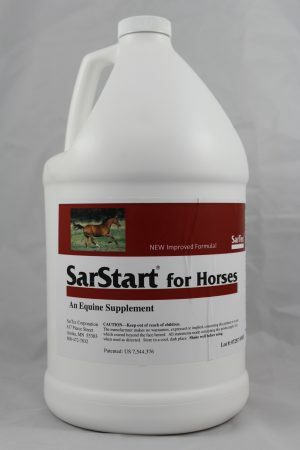 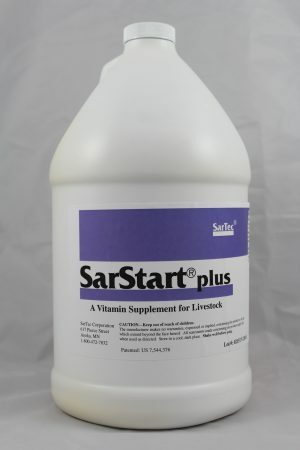 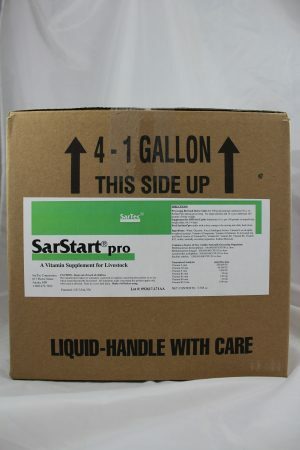 SarStart Plus is a vitamin fortified probiotic for incoming cattle and for cattle in the sick pen. 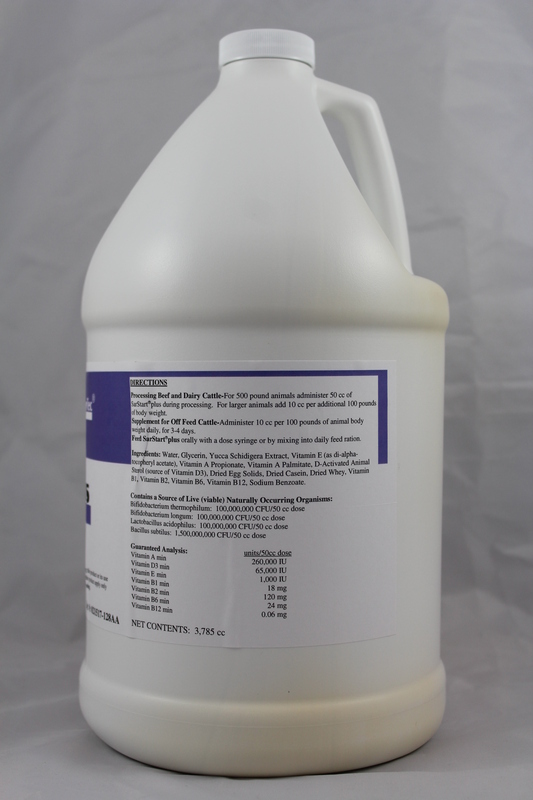 It is recommended for part of your receiving program. 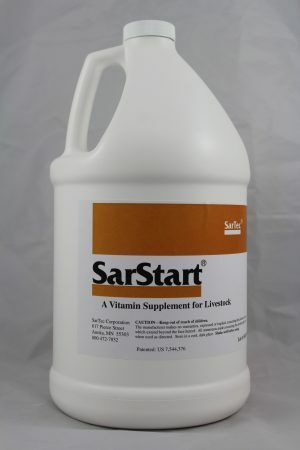 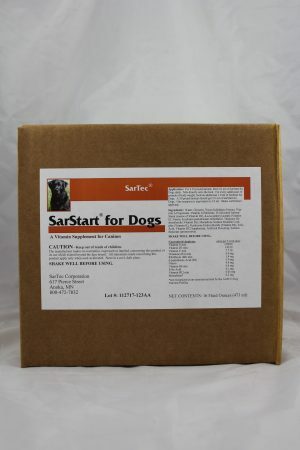 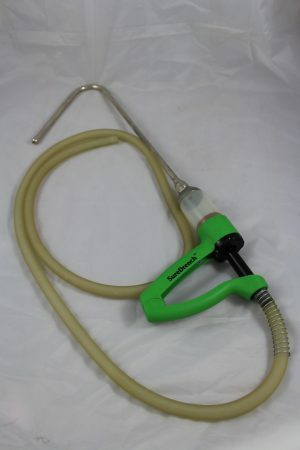 You can find more information about SarStart Plus here! SarStart Plus is a vitamin fortified probiotic for incoming cattle and for cattle in the sick pen. 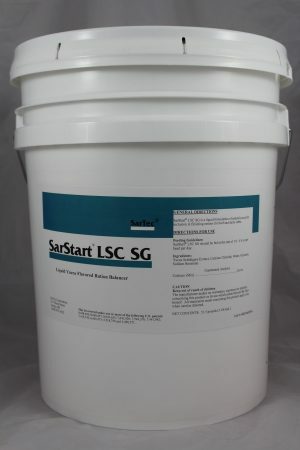 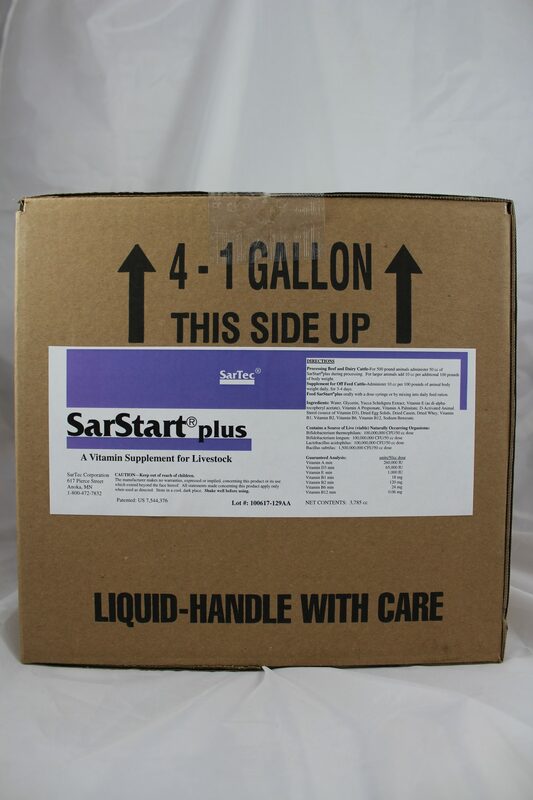 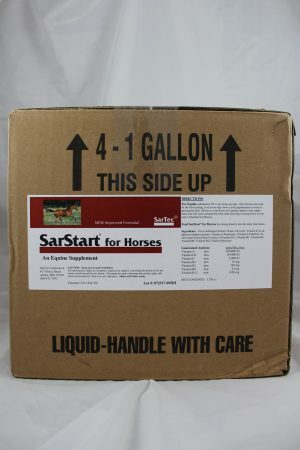 SarStart Plus is recommended for part of your receiving program.